Facebook Inc. (NASDAQ:FB) is now giving a chance to its users to walk down the memory lane and relive their most precious moments from the past. The 'On this day' feature launched by Facebook today recalls anything that was posted by users either in the same month or the same date last year. We all have some memories that we miss or want to miss more than usual, whenever a much awaited date comes closer, we get excited and want to cherish it. Your day of graduation, the day you first met your soul mate or the day you started you job. All these days have a special place in our hearts. Recalling the cherished moments can increase positivity inside us and make us more determined, even if we are dissuaded. This is how the feature actually works; you have the option of clicking on a bookmark, to search it, or just look it up into your newsfeed. Although, it does not seem to appear that everyone has access to it. The feature only highlights those activities that were posted socially and will only share it with your friends after having your consent. However, if you do comment or like any activity posted in the past, all your friends who were a part of that post will receive a notification in their news feeds. According to sources, Facebook does realize that people have sad moments too. Therefore, it has developed an algorithm that would remove unpleasant experience from being highlighted, while understanding user’s emotions. 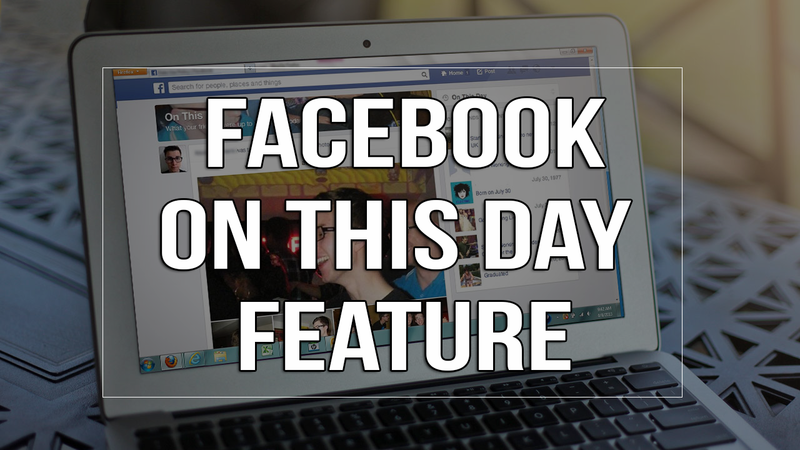 A similar feature to this was launched by Facebook in 2011, it showed users a status message for a particular day, letting them relive the memory. Facebook also tested the new feature last year. 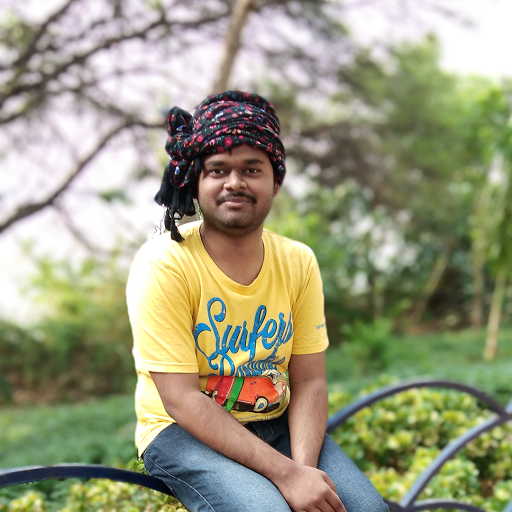 The new feature articulates Facebook’s intentions that it wants to boost the morale of people and that it is trying to do whatever it can, to keep its users happy.